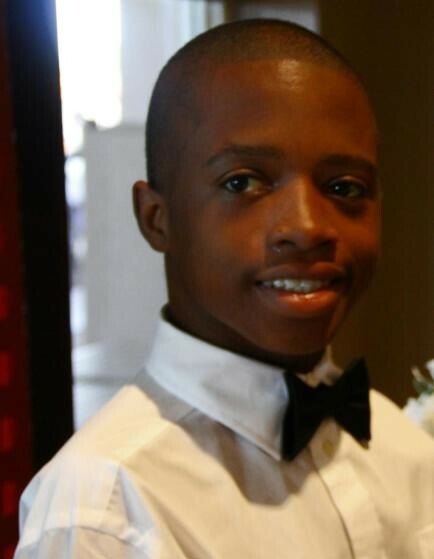 Kh’mari Walker died unexpectedly on April 4, 2019 in Jacksonville, FL at the age of 17. Kh’mari is survived by his parents, Alvin and Lakiasha DeLoach, of Orange Park, FL; siblings, Lakira Walker and Cameron DeLoach; aunt, Catherine Baker and grandparents, Willie and Kathy Baker of Jacksonville, FL; and a host of relatives and friends from Tallahassee, FL, Havana, FL and Jacksonville, FL. Kh’mari Walker was born on July 7, 2001 in Tallahassee, FL. He attended Oakleaf High School in Orange Park, FL from 2017-2019. He was a happy individual who loved playing games, watching movies, flipping through books. He participated and received ribbons from the Special Olympics several times in his middle and high school years. He is greatly loved and will forever be missed. A memorial service will be held on Saturday, April 13, 2019 at 2:00 p.m., following the visitation beginning at 1:30 p.m. at Aaron and Burney Bivens Funeral Home, 529 Kingsley Avenue, Orange Park, Florida 32073, (904) 264-1233.